We are now accepting submissions to our 7th annual young parent anthology! The theme of the 2018 Anthology is ‘Letters to Our Children’. Submissions don’t have to be traditional letters or even pieces of writing; we will still accept any piece of creative works that we can print as long as it is loosely tied to our 2018 theme. What would you say in a letter to your child? Maybe you want to write it down, maybe you want to draw about it, maybe you want to make a collage…sky’s the limit! Look through last year’s edition below for ideas or send any questions to Ariel! All work must be sent to Ariel at alchilds@bwh.harvard.edu by May 1st 2018. To receive a free print copy of our 6th Annual Young Parent Anthology, please email alchilds@bwh.harvard.edu. To download a FREE copy click here! To receive a free print copy of ‘Proud to Raise a Stronger Generation’ please email alchilds@bwh.harvard.edu. To download a FREE copy click here! 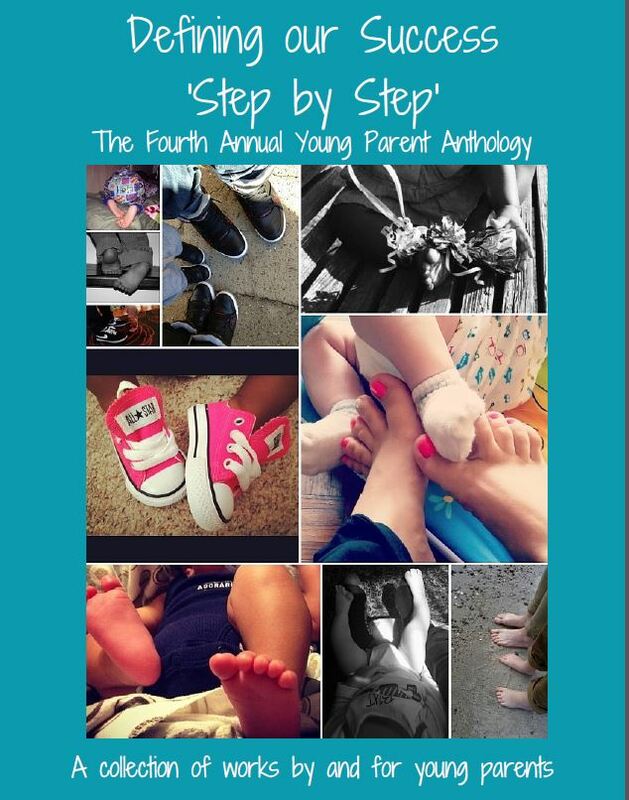 To receive a free print copy of Defining our Success ‘Step by Step’: The 4th Annual Young Parent Anthology, please email alchilds@bwh.harvard.edu. To download a FREE copy of the anthology, Click Here! 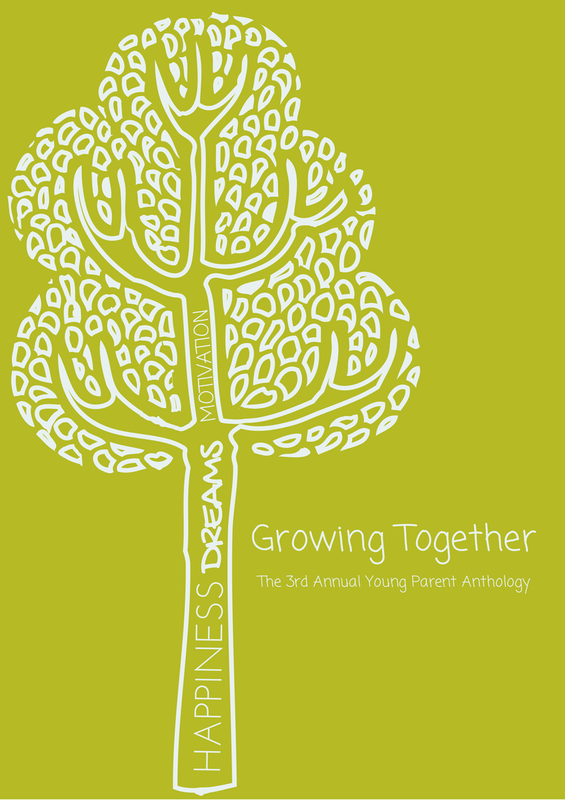 To receive a free print copy of Growing Together: The 3rd Annual Young Parent Anthology, please email alchilds@bwh.harvard.edu. To download a FREE copy of the anthology, click here!